Teamed up to crack the case of their lives, the two men pursued leads not only as policeman and prosecutor, but also as a pair of dads dedicated to a little girl’s soul. “You can’t help but think about life and death — dealing with the birth of a new child, and working toward justice for the death of another child,” Padowitz recalled. Detective Bruce Babcock was just supposed to chronicle the killing — take some pictures and put them in evidence. But the sight of Nicole Rae Walker lying on her hospital bed was too much, and he couldn’t snap the shutter. The tubes that could not save her life still stuck from her mouth. Her body, about the size of one of Babcock’s own daughters, was battered and bruised by a barreling hit-and-run truck. The sheriff’s detective choked up, walked outside and made a promise. Prosecutor Kenneth Padowitz, already the father of one boy, was expecting another when he was assigned to Nicole’s case. Just 30 pounds and legally blind in one eye, 6-year-old Nicole was being carried by a friend the night she was struck. went cold, they said silent prayers and turned to her spirit for guidance. 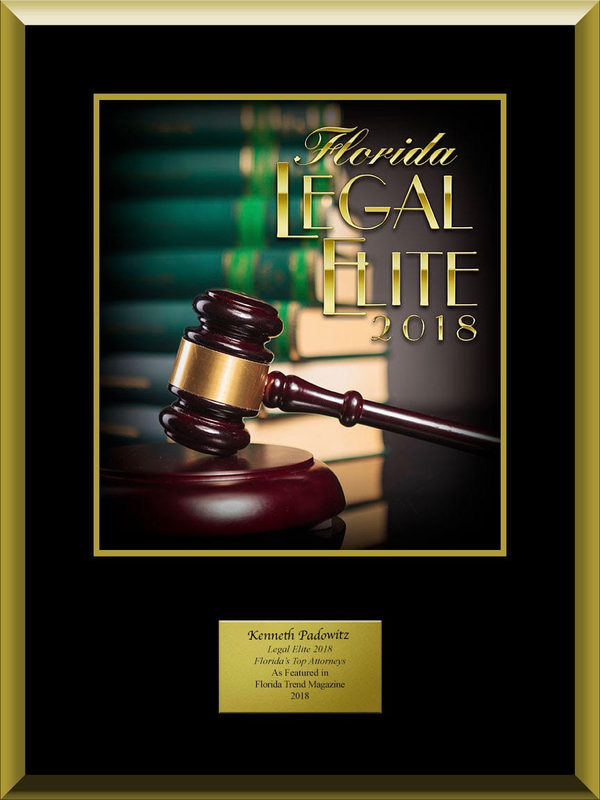 In the end, the leads led to Kenneth Pierce, a Davie man with a record of driving infractions and drug arrests. 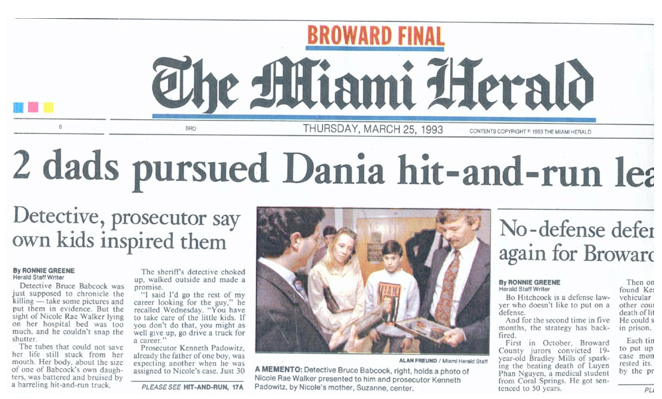 Tuesday night, a Broward County jury convicted Pierce of swerving his 1980 Chevrolet Silverado sharply into a circle of children, killing Nicole and injuring two young friends on a dark Dania street the night of June 23, 1992. He could spend the rest of his life behind bars. Though the case is almost over and Babcock and Padowitz never met Nicole while she was alive, they cannot erase her from their minds. Both have color portraits in their offices — Nicole’s cheek covered by the stream of a tear. Working with a team of investigators and analysts, they put the case together piece by piece. They linked a grille part found at the scene to Pierce’s truck. The same grille matched a bruise on Nicole’s back. The shirt of another child hit that night had a blue mark on it. Police say it matched the paint on Pierce’s blue truck. 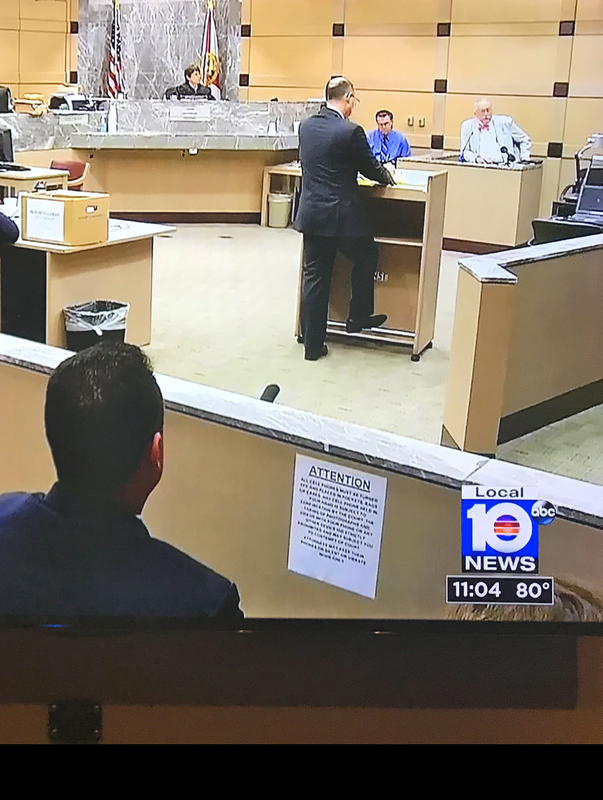 And for the first time in a Florida criminal case, they displayed for jurors a computer animation video they say duplicates the events that night, showing a dark truck tumbling over the children and then speeding away. 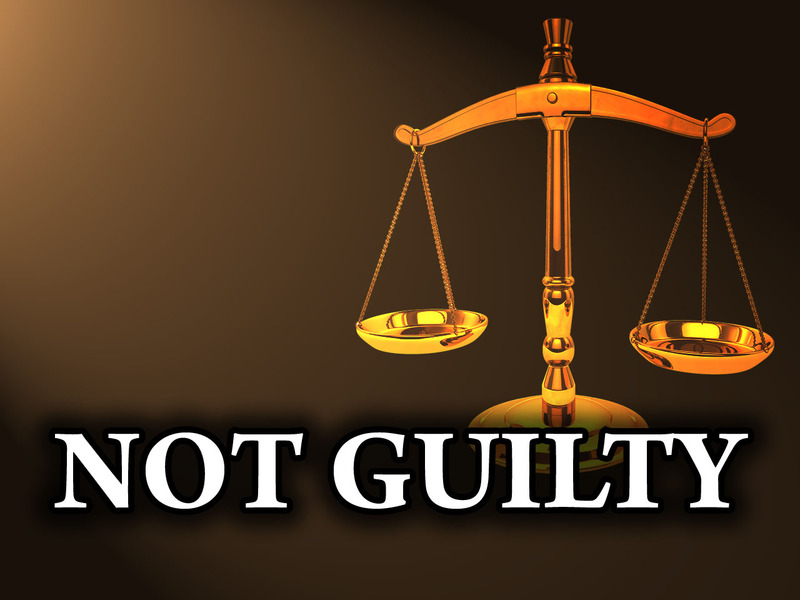 The evidence convince jurors of Pierce’s guilt, even though defense attorney Bo Hitchcock maintained prosecutors never proved his client was behind the wheel. The journey to justice became an obsession with Babcock and Padowitz, keeping them up late at night and on the phone on weekends. The night Babcock went out on the hit-and-run call he didn’t get home until 5:30 a.m.
“The first thing I did was walk in the door and look in on my own kids,” Babcock said. “You just had to see them. You don’t realize how lucky you are.” He showered, shaved and went back to work. Padowitz said he often worked the case so late that his kids would be asleep by the time he got home. His second son was born 13 days before Pierce was arrested. 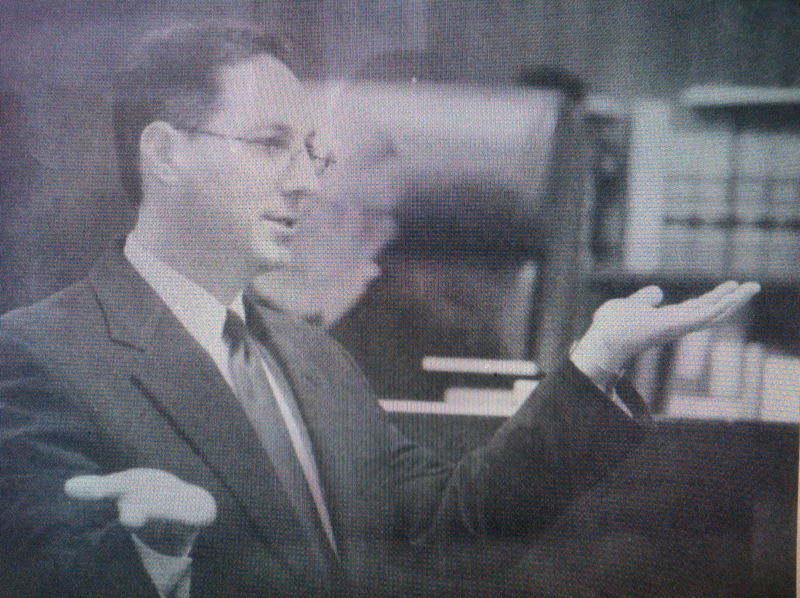 Before Padowitz delivered a bellowing, impassioned and final plea to jurors in his closing argument, he closed his eyes for a moment and said a silent prayer.